New York Times Bestseller “I want to rip out every page of this glorious book and hang them on my wall so that I can be surrounded by these incredible women all day long.” —Emma Straub, New York Times bestselling author of The Vacationers and Modern Lovers Over 100 exceptional and influential women describe how they embraced their creative spirit, overcame adversity, and sparked a global movement of entrepreneurship. Media titans and ceramicists, hoteliers and tattoo artists, comedians and architects—taken together, these profiles paint a beautiful picture of what happens when we pursue our passions and dreams. 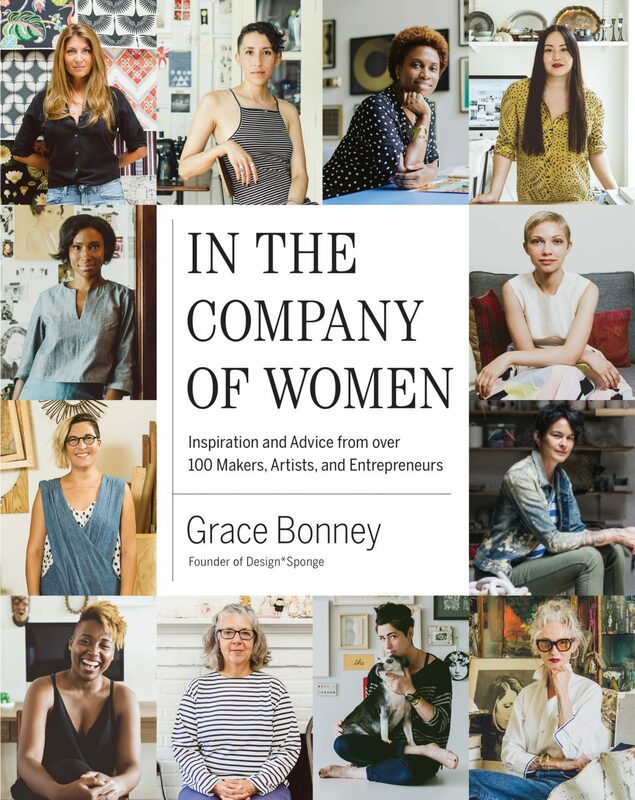 Grace Bonney is a writer and founder of Design*Sponge, which launched in 2004 and attracts over 1 million readers per day. Previously, Grace was a contributing editor at Domino and House & Garden and freelanced with top publications like New York Home, Food & Wine, In Style, New York Magazine, and more.